JUnit quick start tutorial. Writing a very first simple test. A quick walk-through of various Assert methods. @Test annotation elements 'expected' and 'timeout' examples. Running JUnit tests from command line or programmatically using JUnitCore. org.junit.runner.Runner implementation and @RunWith example. Ignoring test by using @Ignore annotation. Using Suite as a runner to run multiple test classes. Analyzing the behavior when extending a test class. Understanding JUnit rules with a simple example. 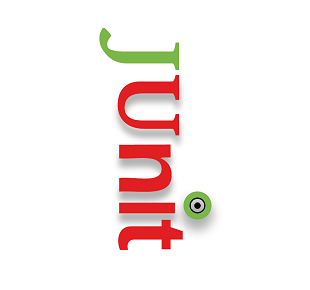 How to implement our own JUnit @Rule?. JUnit 5 quick start tutorial.